Warm and snuggly pure cashmere cowl made from Altopiano 100% cashmere yarn. This cowl is very simple but the stitch detail makes the resulting item more sturdy and thicker than stocking stitch fabric. 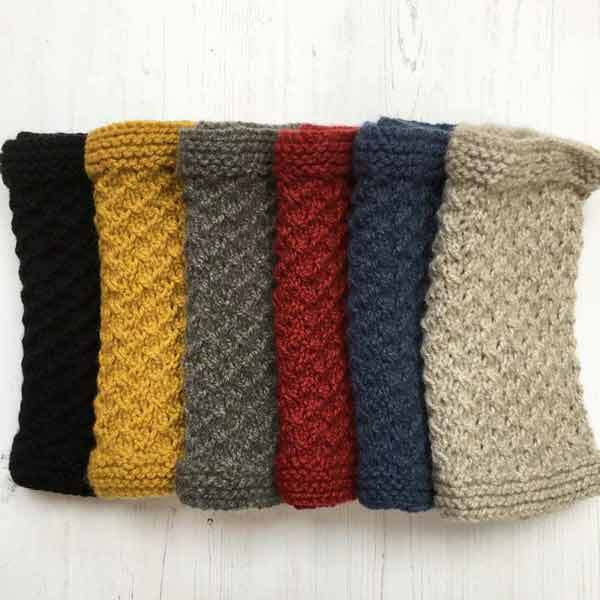 It’s will keep your neck warm even on the coldest of days. 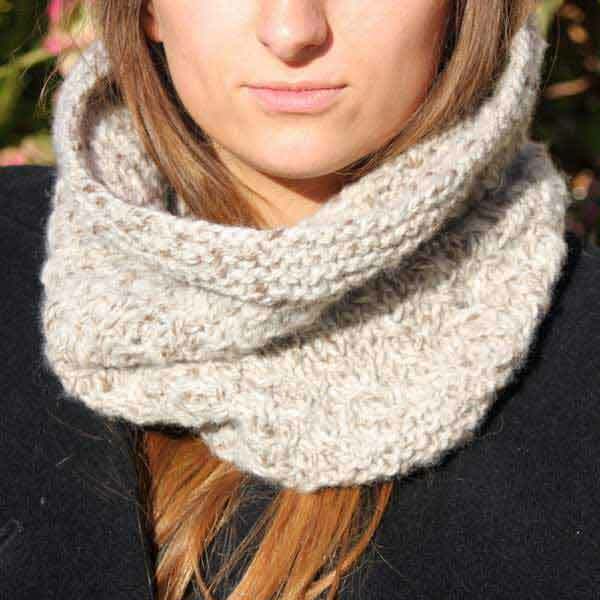 Warm and snuggly pure cashmere cowl made from Altopiano 100% cashmere yarn. 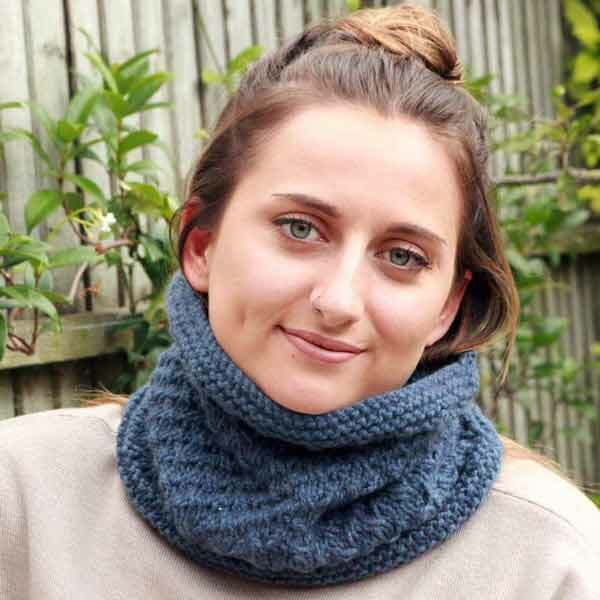 This cowl is very simple but the twisted stitch detail makes the resulting item more sturdy and thicker than stocking stitch fabric. 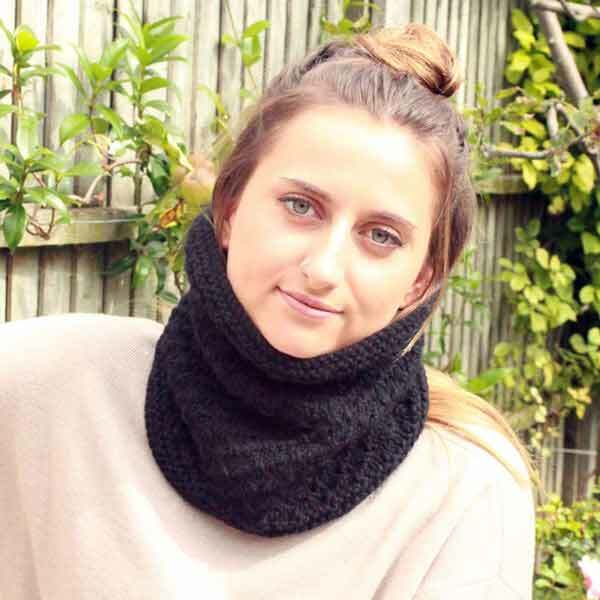 It’s will keep your neck warm even on the coldest of days. 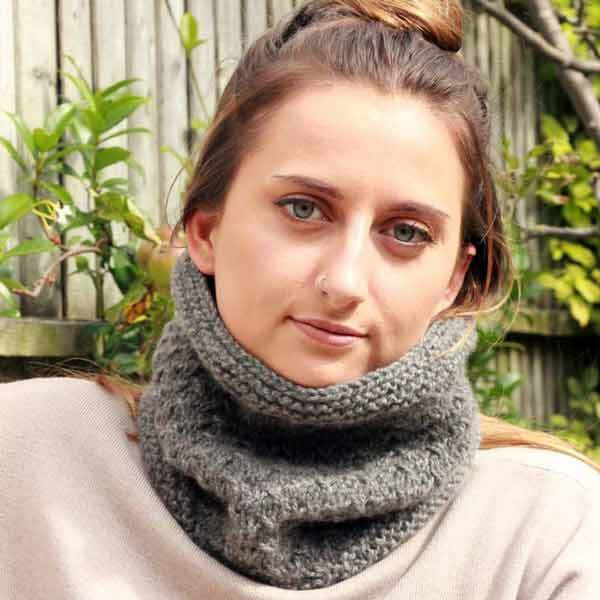 I’ve knitted this and have worn it no end through two winters now. 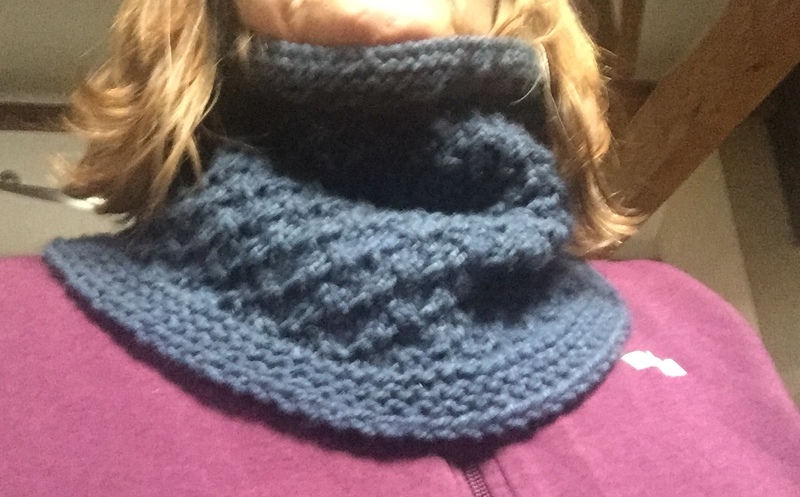 It’s a breeze to knit and I’ve had numerous compliments. 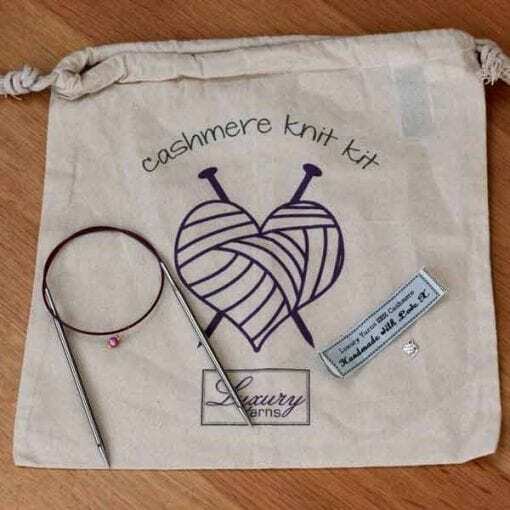 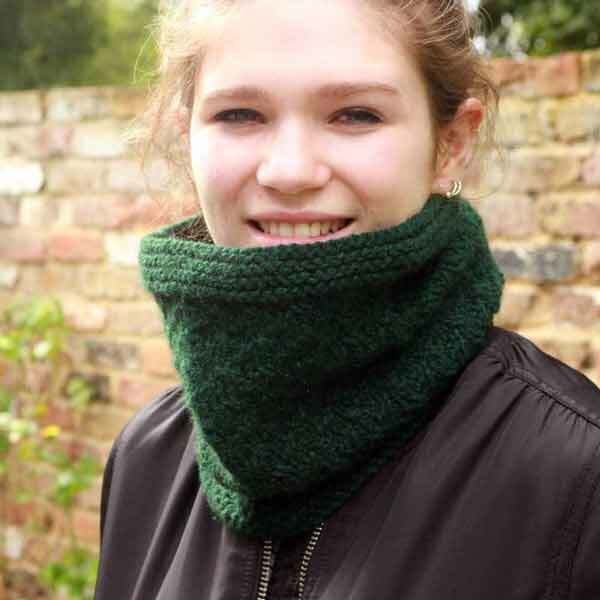 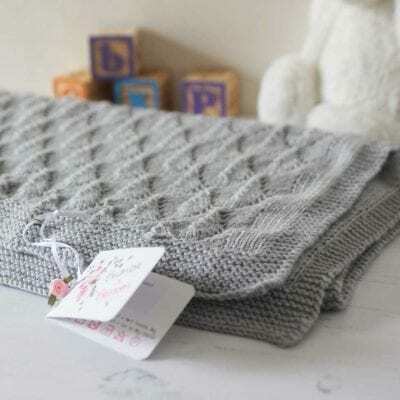 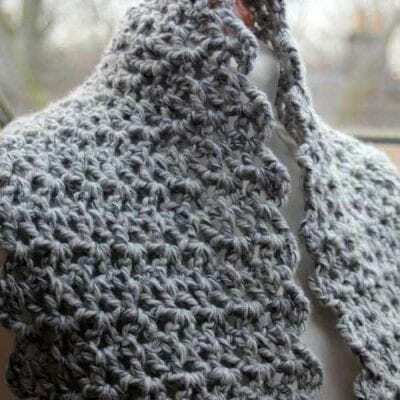 It fits really well – the yarn is so cosy and is comfortable to wear – I love it!